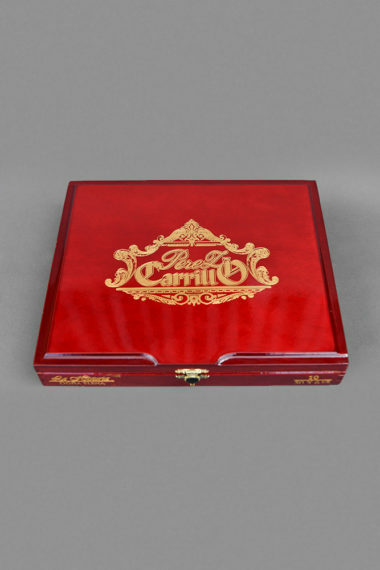 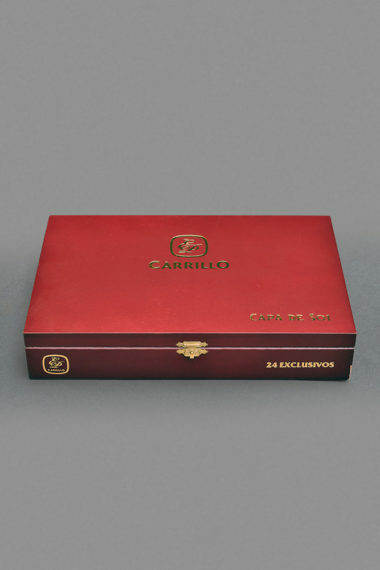 For four generations, Carrillo Cigars have been created to deliver the unforgettable experience that comes with unwavering attention to detail. 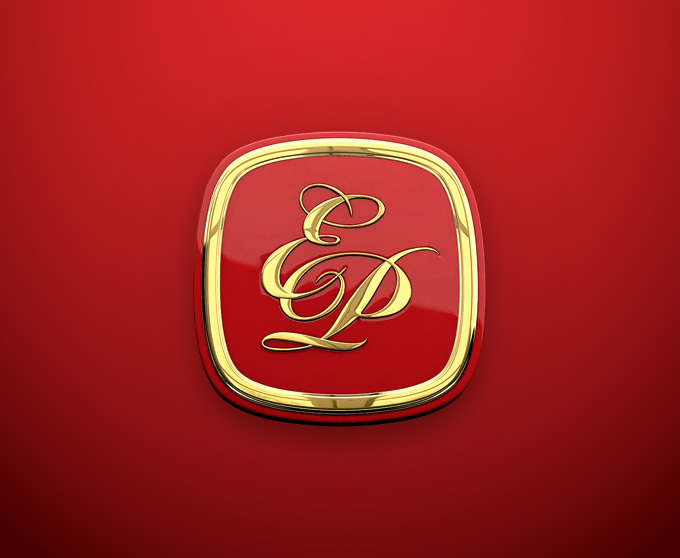 To us, it is more than a tradition… it is the story of who we are. 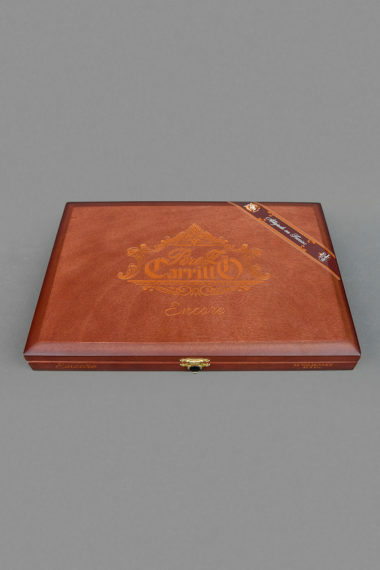 As quiet as he may seem, Ernesto Perez-Carrillo makes waves. 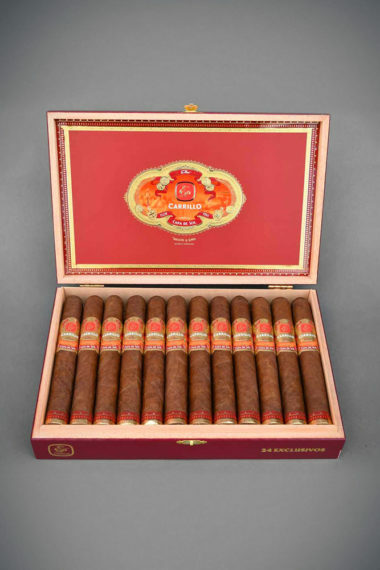 Time and again, he surprises family, friends, and, not least, the entire cigar branch, with decisions that stir up the scene. 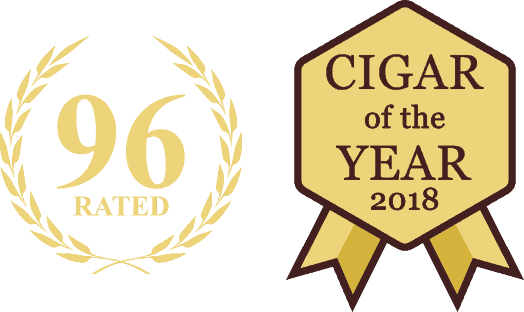 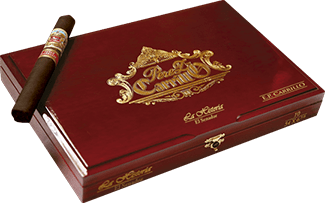 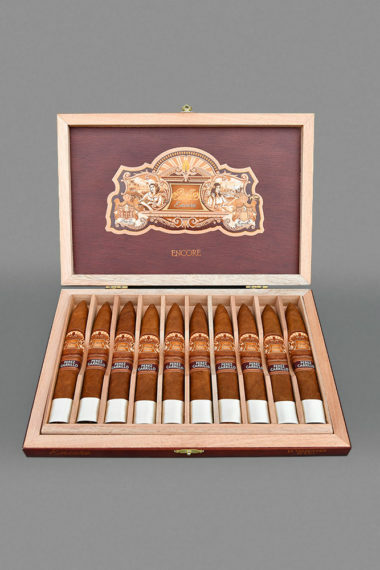 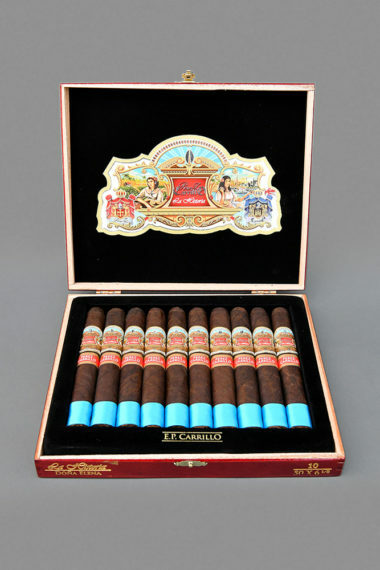 When it comes to Connecticut Broadleaf, Ernesto Perez-Carrillo has been a master of working with that wrapper and with the Rebellious 54, it’s another great example of what he can do with it. 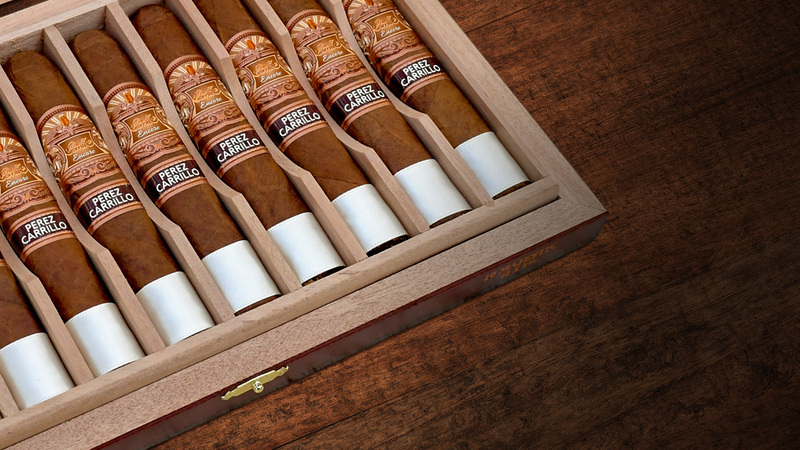 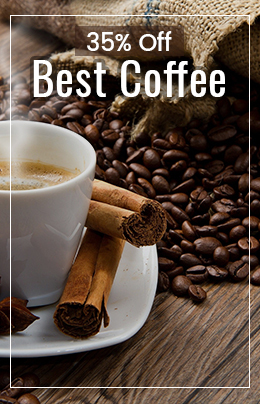 This is a bold cigar that isn’t short on flavor.